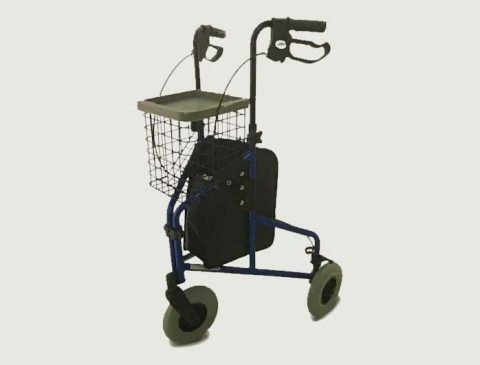 There are many assorted walking aids available to help you while you’re on your feet, including our incredible choice of rollators. 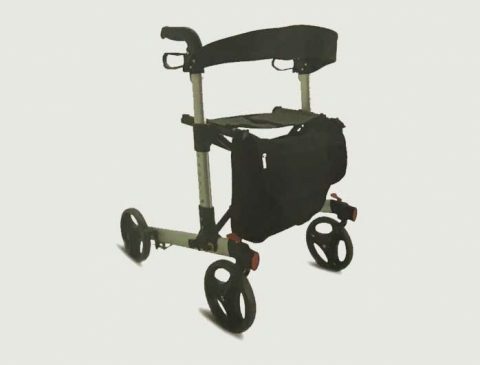 These walking aids are all relatively lightweight and portable, and our fantastic collection of quality rollators make it enormously easier to get around. Our range has been designed to meet a variety of individual requirements. 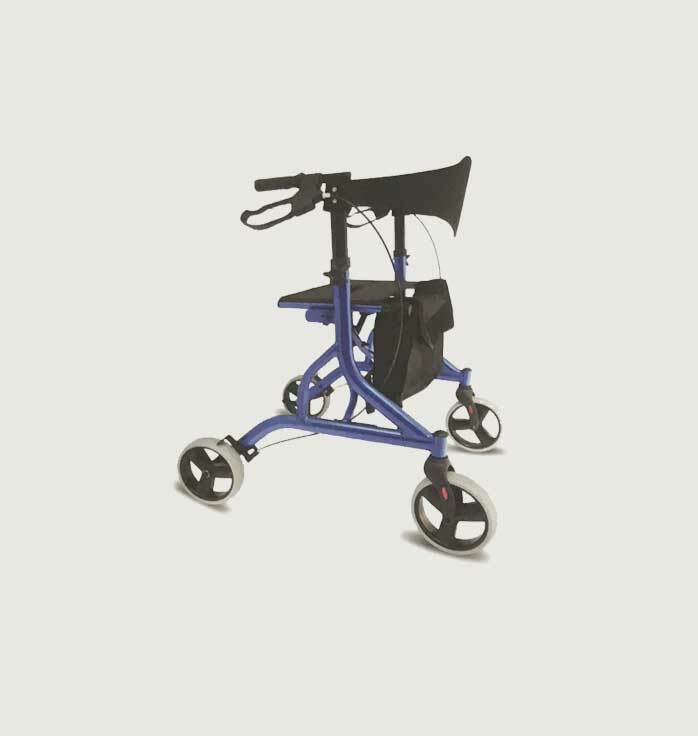 Each option has easy grip handles for optimum support, and most can be adjusted to the height for maximum comfort and support. 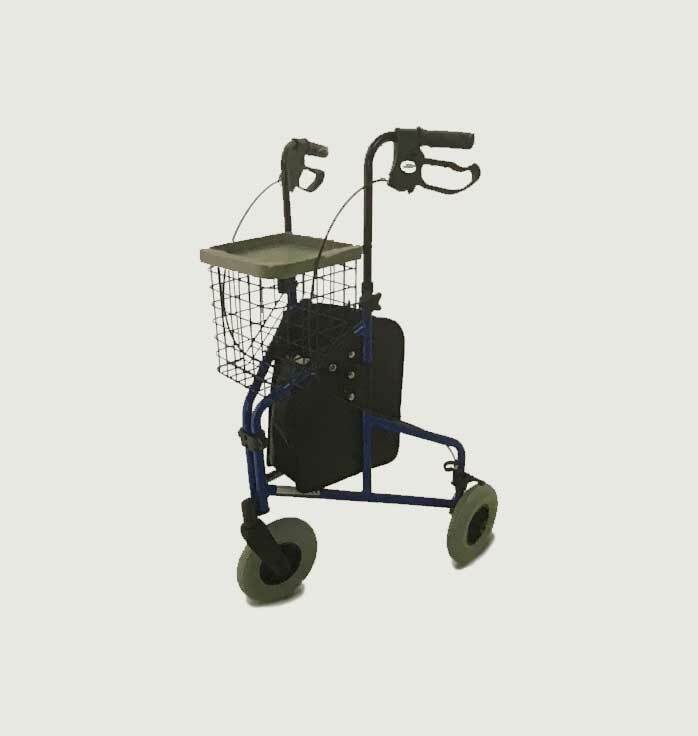 Rollators are the ideal choice to assist with everyday tasks, such as shopping and walking around the house. 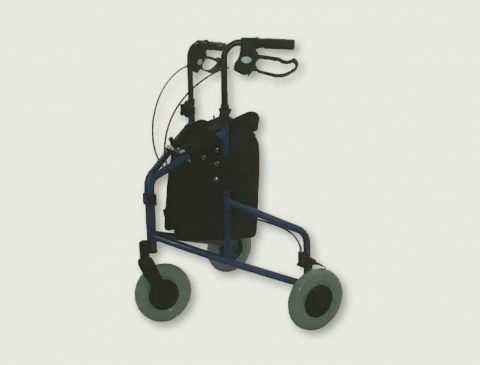 For additional information regarding our huge choice of rollators, please talk with one of our friendly specialists today at our mobility shop or send us a message using our online contact form. We’re always delighted to help advise and address any concerns. Extremely Portable “Double Fold” Mechanism Height adjustable handles. Removable shoulder bag. Large comfortable seat. Backrest. Reflectors for safety. 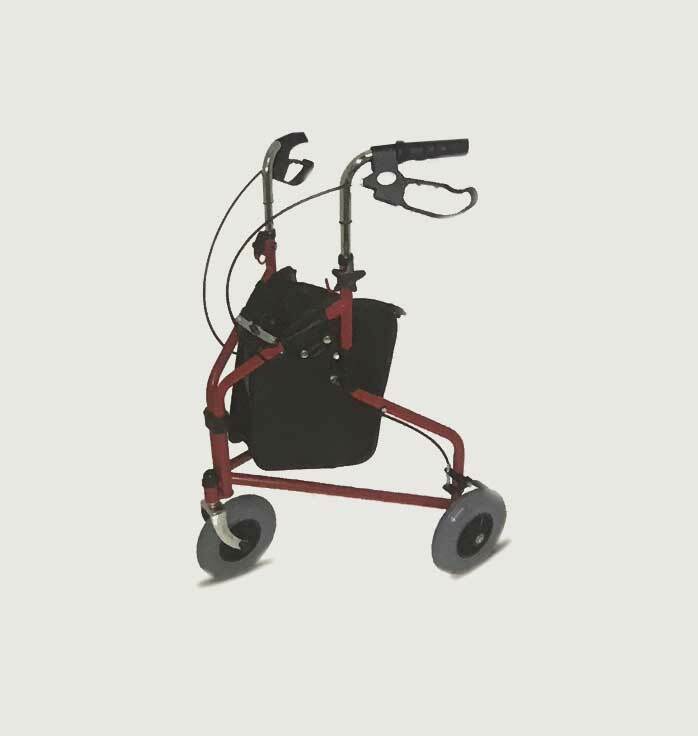 Folding Lightweight Aluminium TRI-Walker Height adjustable handles. Locking arthritic loop brakes. 3 solid 19cm wheels. 120kg max user weight. Lightweight. Comes with basket, tray & shopping bag. Available colours include Blue, Red and Frost. 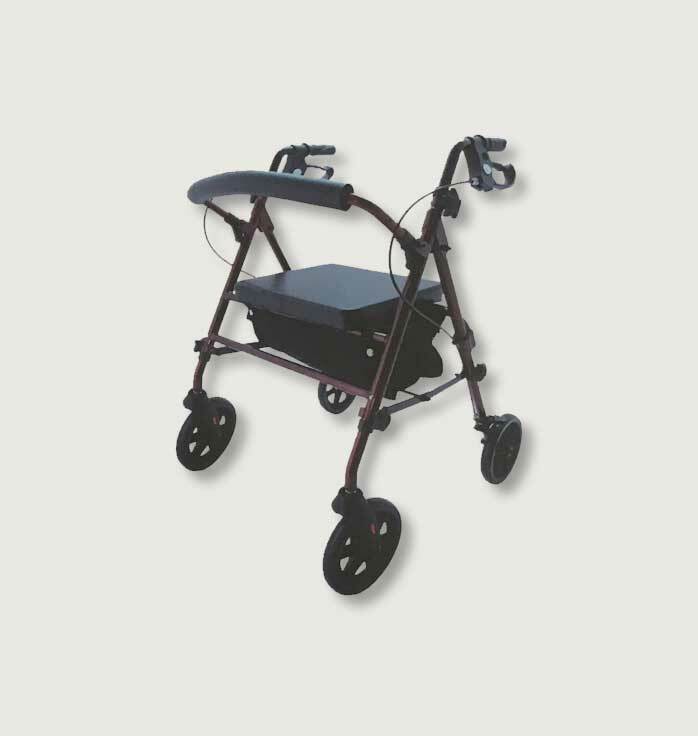 Folding Steel TRI-Walker Height adjustable handles. Locking arthritic loop brakes. 3 solid 19cm wheels. 120kg max user weight. Lightweight. Available in single or twin packs. Available colours include Blue and Red. 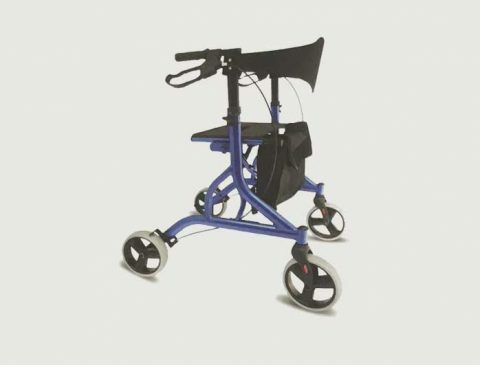 Lightweight Stylish Rollator Locking arthritic loop brakes. Removable shopping bag. Extremely lightweight. Stands on own when folded. Available colours include Pearl Night Blue, Pearl Ruby Red and Champagne. 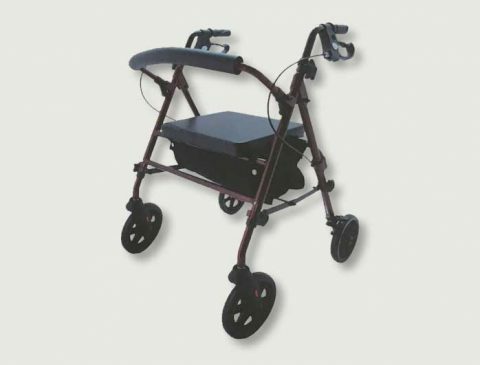 Folding Lightweight Aluminium TRI-Walker BAG ONLY Height adjustable handles. Locking arthritic loop brakes. 3 solid 19cm wheels. 120kg max user weight. Lightweight. Complete with a shopping bag. Available colours include Blue. Folding Lightweight Compact Aluminium Compact design. Unique adjustable back support. Supplied in a retail carton. 4 solid 20.25cm wheels. Adjustable seat height. Height adjustable handles. Locking brakes. Large padded seat. Large shopping bag. Adjustable seat height. Available colours include Blue, Red and Silver. Height adjustable handles. Locking arthritic loop brakes. 3 solid 19cm wheels. 120kg max user weight. 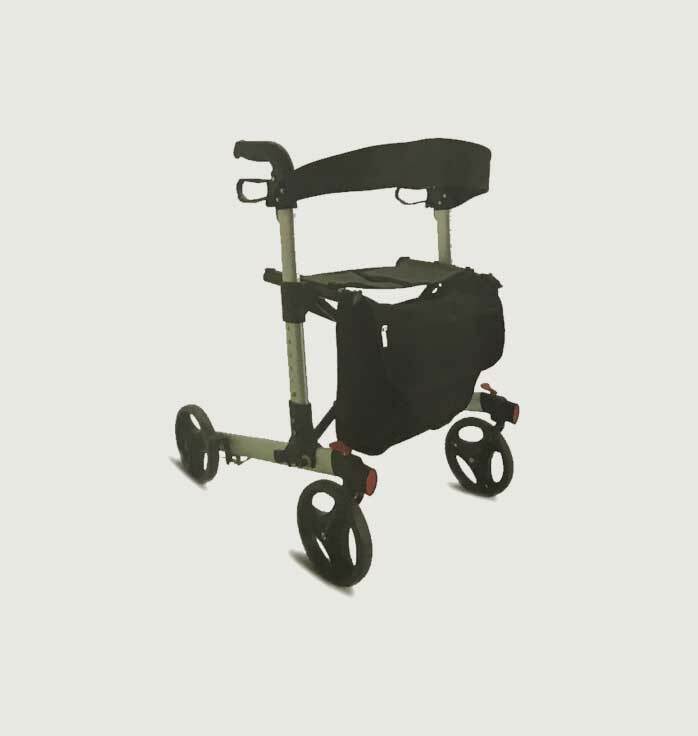 Folding Steel TRI-Walker Lightweight. Comes with basket, tray & shopping bag. Available colours include Blue, Red and Silver. 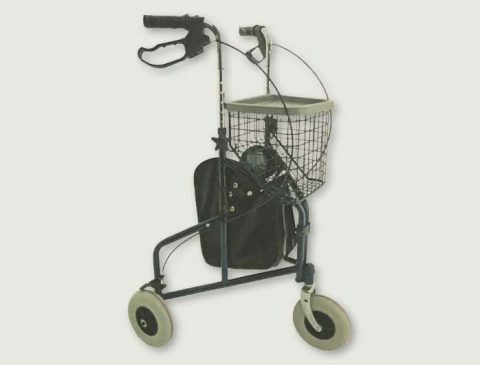 How do I take care of my rollator? 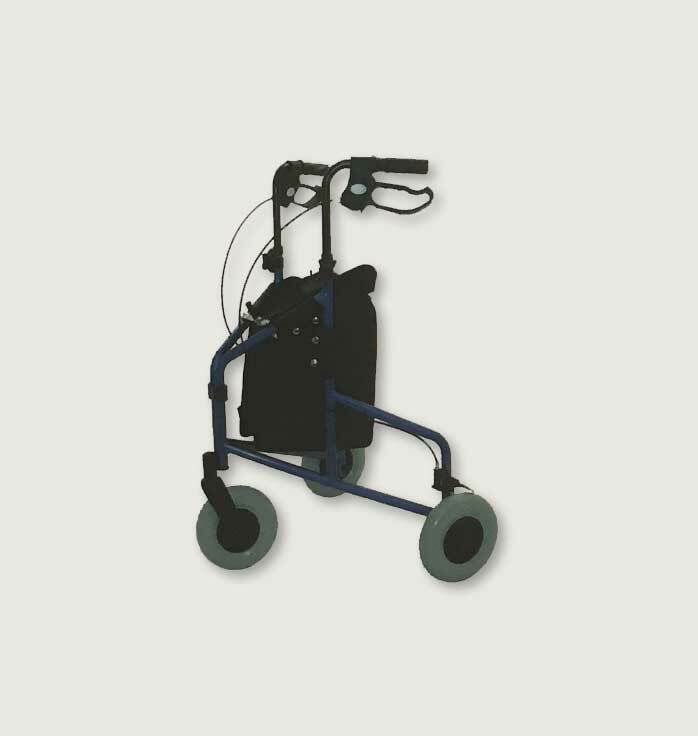 Please follow these simple steps provided below to ensure your rollator is safe to use. The brakes are functioning properly. The seat is fully unfolded. Ensure the cross frame still allows for easy unfolding. Check all screws are still secure. Check the tyres for wear and tear. When should I use the parking brakes? 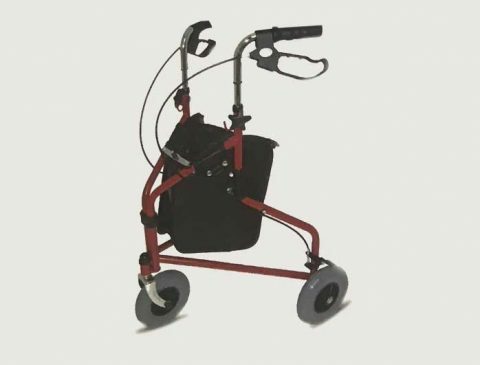 There are several situations which could require the use of your parking brake, however, the most obvious is when you’re sitting down with the rollator, when stopping on an uneven surface and when you’re getting out of the rollator. 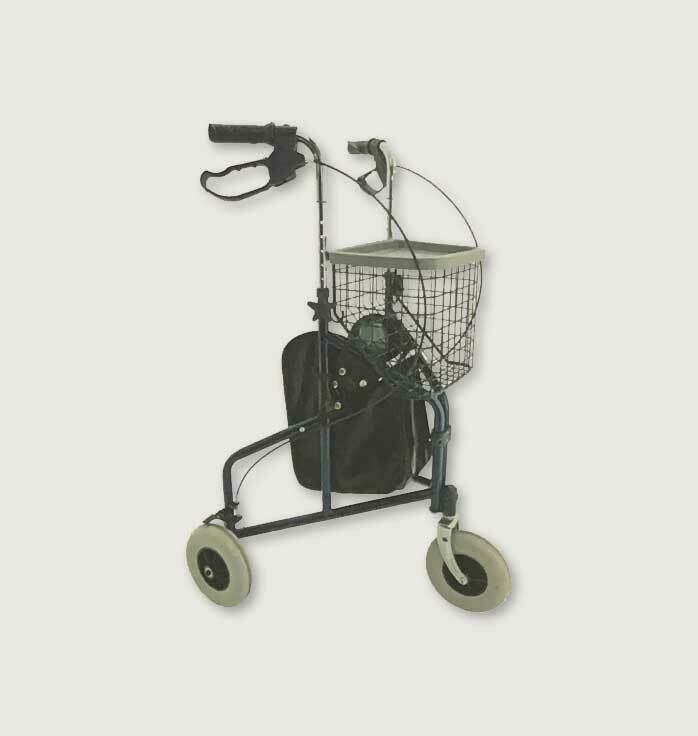 How do I keep my rollator clean? Wash with a mild soap and water solutions to keep parts clean. Never use abrasive products or steam.